Our site on teen alcohol abuse and teenage alcoholism is dedicated to helping teenagers and parents of adolescents get help for alcohol addiction through residential treatment centers, alcohol rehab, and alcoholism counseling. Get alcohol statistics, alcohol facts, warning signs, effects, and alcohol treatment articles on our website. Find an alcohol treatment center for your teenager today! Vodka soaked tampons? Hoax? New trend? Recent media sources are reporting that a new trend teens are practicing to get drunk involve soaking a tampon in alcohol and using it vaginally and rectally in order to get drunk throughout the day while they are at school. Alcoholism is a disorder in which a person is dependent on alcohol. Learn more about what alcoholism is, what causes alcoholism, and treatment options for those that suffer from alcohol addiction. Alcohol abuse is very serious, learn the alcoholism facts here. 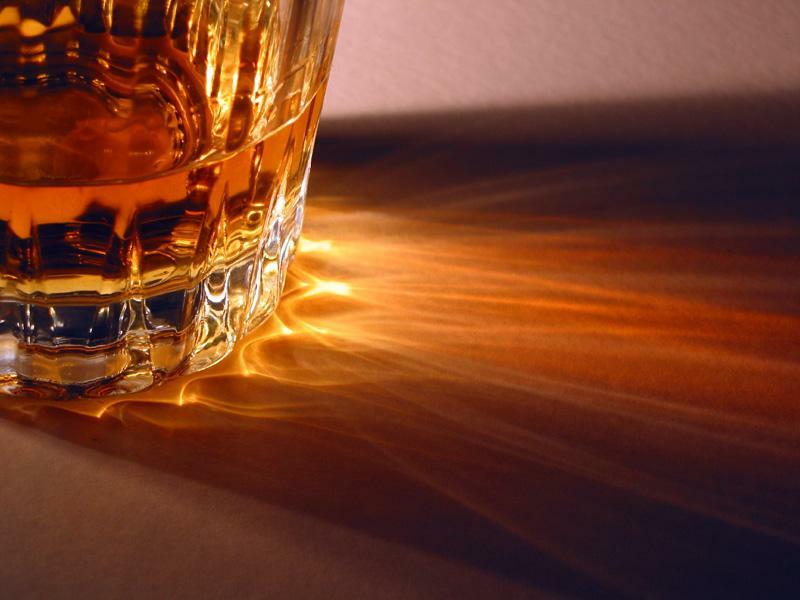 Alcohol abuse treatment is based on several factors. The treatment options for alcohol abuse, alcoholism, and alcohol dependence may vary. Keep reading for more on emergency treatment for alcohol poisoning and withdrawal, and alcohol abuse treatment options. The two most popular drugs among teens are alcohol and marijuana. However, these are two distinctly different drugs, that affect the body in different ways. Keep reading to learn the effects and dangers of alcohol and marijuana use and abuse.